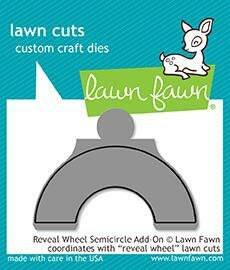 Pair this semicircle window with Reveal Wheel for a fun, interactive project! 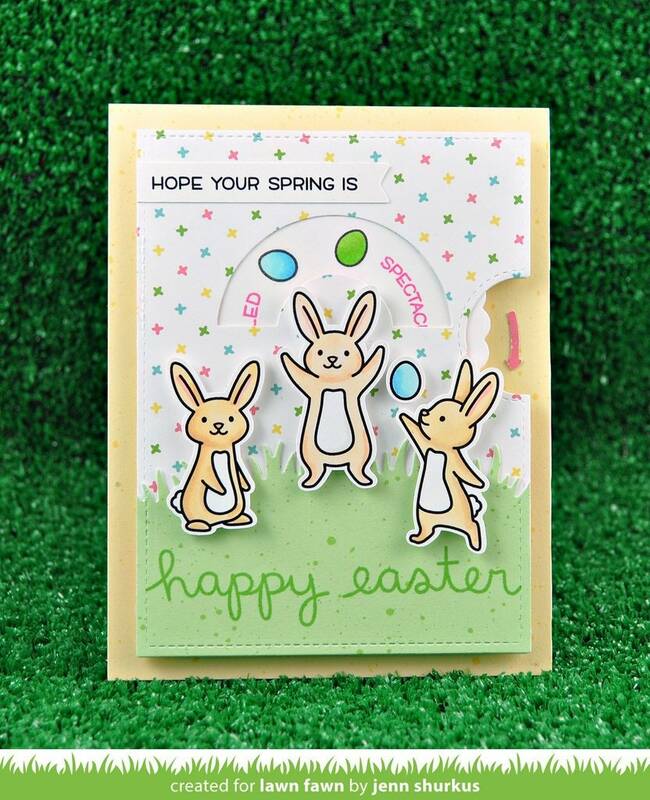 Add the bunny and eggs from Eggstra Amazing Easter and the bunny will "juggle" those eggs! approximate cutout opening: 2 1/4" x 1"
THIS IS A PREORDER ITEM. THIS ITEM WLL SHIP ONCE IT IS RELEASED FEB 21.